Pretty Port Phillip shines for passage race. Boats contesting the 2019 Saint Moritz by Gurner Australian Yachting Championship shifted gears on day two with the short and sharp mode for the opening windward/leeward races replaced by stamina and picking shifts during the Port Phillip passage race. Following a light air flat-water start in sou’easters the clouds burnt off and the breeze went right, building steadily throughout the day to a maximum 15-17 knots out of the south-west. 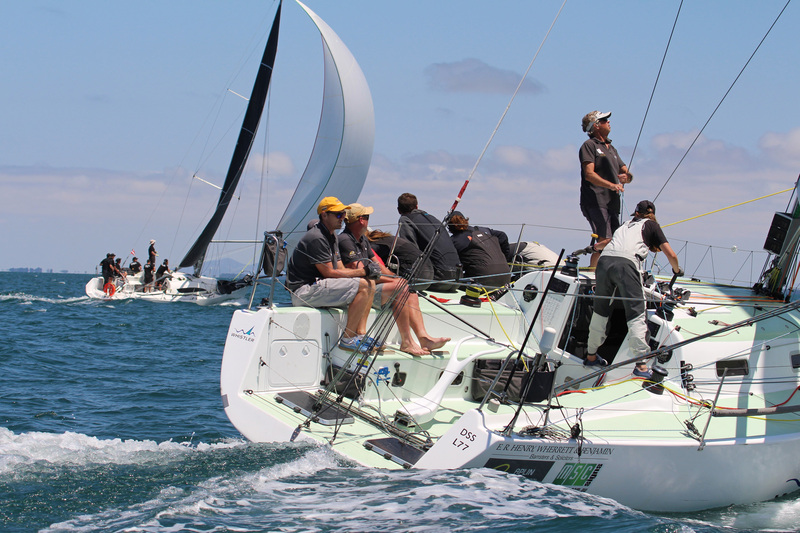 Ray Roberts’ slippery Botin 40 Team Hollywood narrowly took the corrected time win in IRC division 2 from Bruce McCraken’s Beneteau 45 First Ikon, 19 seconds the difference on handicap over a 24 nautical mile distance race. Ambition and Secret Mens Business downwind. 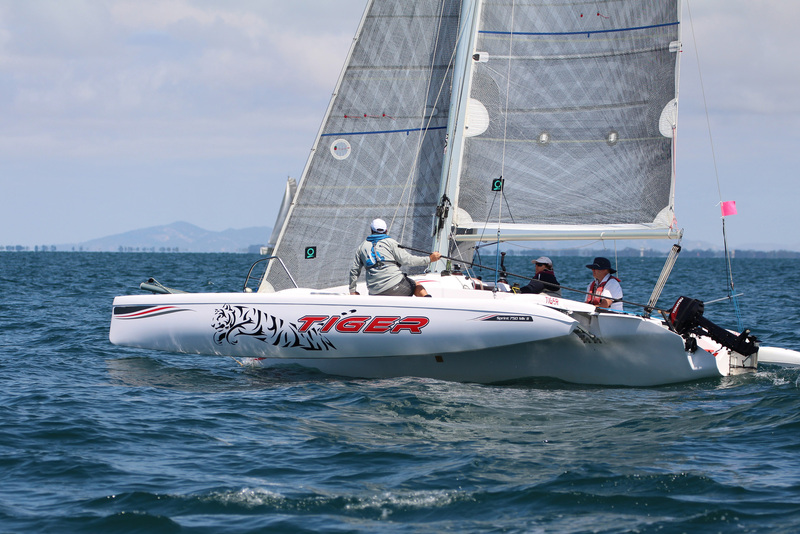 Geoff Floyd's Tiger 2nd OMR in Passage Race. Khaleesi with Melbourne in the background. 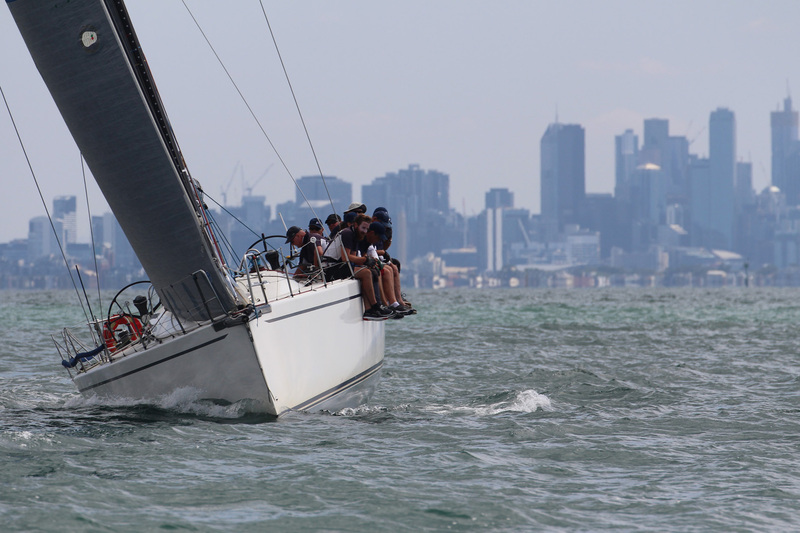 Team Hollywood’s result keeps their perfect scorecard at the championship intact, and they are set to foil McCraken’s 2018 Australian Yachting Championship defence. Matt Allen’s Ichi Ban led the division 1 fleet of TP52s the 36.5 nautical miles from pillar to post, putting enough distance on the chasing pack to also claim a fourth corrected time win from five starts. They are still only two points clear of Marcus Blackmore’s Hooligan and tomorrow’s results are crucial in their championship defence. 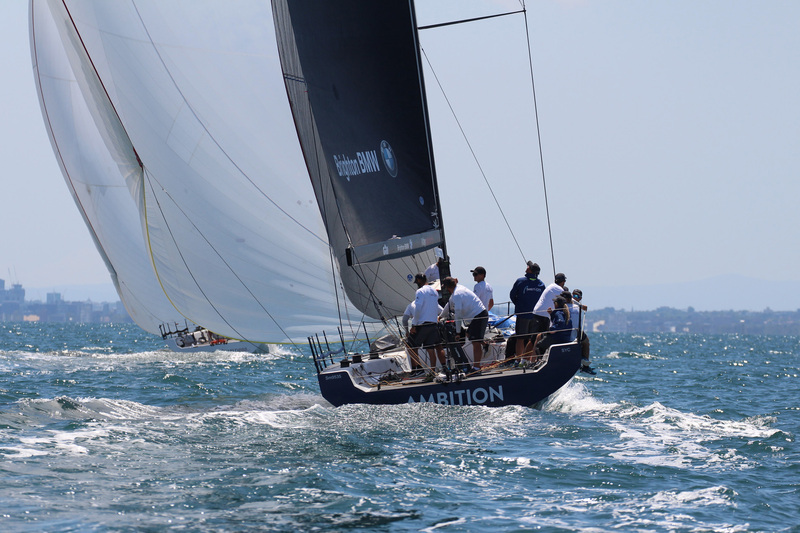 “It was good to get a bit closer to the others,” said Ambition’s skipper Chris Dare, the only Melbourne TP52 in IRC division 1 and the newest to the class. In IRC division 3 David Aplin’s Whistler, a Mbd 36 from the Derwent Sailing Squadron in Hobart, proved distance racing is their preferred genre. They finally put Shaun Tiedemann’s Philosopher, a Sydney 36cr from the same club, on the backfoot in race 5 by taking the handicap win. Tiedemann and his young crew lead the series by four points with three races remaining going into the closing day. Craig Unthank’s Farrier F22 SKnot is yet to be beaten in the OMR division, now leading the division from Geoff Floyd’s Tiger by three points. Three windward/leewards on Thursday 24 January will complete the IRC championship series for 2019, two for the multihulls. 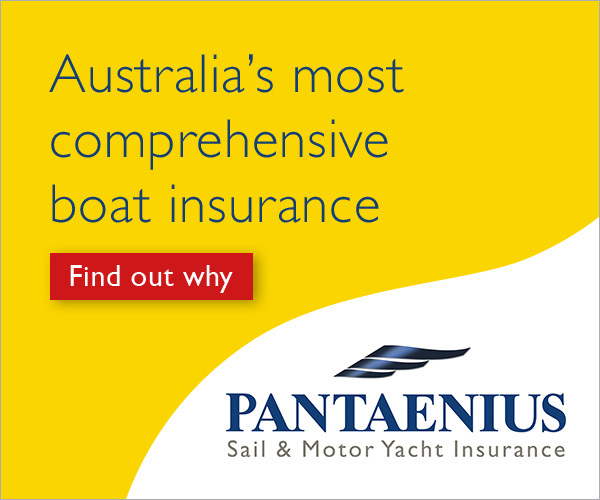 The Bureau of Meteorology’s Port Phillip outlook is variable winds below 10 knots around midday tending south-east to south-west 10-15 knots in the afternoon.